Move anywhere nationally in Switzerland with Pelichet. Pelichet Group offers you a large range of moving services especially designed to simplify your move and help you settle into your new home. The Pelichet Group’s expert teams offer tailor-made services from packaging your effects to setting them up at your new home. The coordinator allocated to you will be dedicated to your move and assist you in any way possible. He will accompany you and answer all your questions throughout the move. Pelichet Group is at your disposal to meet your specific needs and to provide you with service of the highest quality. Taylor-made removal services to meet all your needs. Key steps of your domestic move. Following your request for a free quote, a Pelichet sales agent will contact you directly by phone. A technical agent will come to your home to estimate the volume of your personal effects. This visit is free and without any obligation. Depending on your needs, we offer solutions adapted to your project at an ultra competitive price. You receive your free quote without any obligation. Our packaging material meets all the environmental requirements, and is especially designed to protect your personal effects. 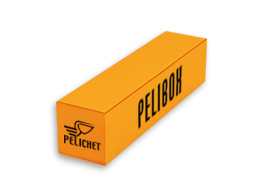 Pelichet trucks are equipped with air cushions to absorb shocks and protect your fragile items. 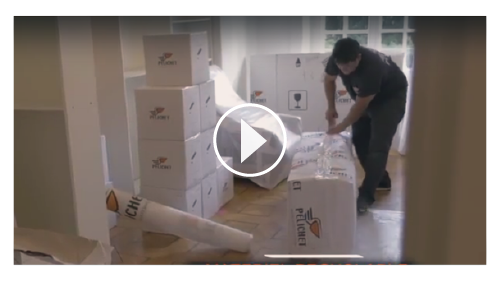 Pelichet professionals unpack your goods and carefully reassemble your furniture. Your coordinator is at your disposal to answer all your questions after the removal. Thanks to the PELIBOX, our ingenious solution, it is impossible to lose the pieces necessary to reassemble your furniture. 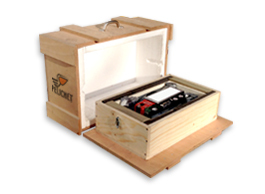 Like jewellery boxes, our padded crates fit perfectly the shape of your fragile items and works of art. 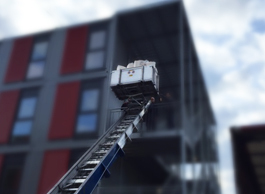 If necessary, Pelichet Group uses a furniture lift to transfer heavy furniture from outside.